Do you feel like your get up and go has got up and went? Want to have more energy and stamina? Looking to improve your health and ward off diseases? One way could be to add more Vitamin D to your diet. While it is generally recognized for helping your body absorb calcium from foods, this nutrients benefits are far reaching, and helps your body function at its peak. This pro-hormone contributes to protein synthesis, calcium absorption, cell regeneration, and immune response. It also slows down aging and may have a role in preventing Alzheimer’s disease. On top of that, it protects against cancer, multiple sclerosis, and diabetes. Adequate intake reduces the risk of prostate and colorectal cancer by half. In fact, every cell and tissue in your body needs vitamin D to work properly. Something as simple as making sure you get enough Vitamin D every day can add years to your life. Vitamin D is also known as the sunshine vitamin because the human body produces vitamin D through the action of sunlight on the skin. But the body’s ability to absorb this nutrient through the sun alone is limited, particularly, during colder months when days are shorter, and less skin is exposed, or for those who spend most of their time indoors and when using sunscreen. A few foods, such as fatty fish, cod liver oil, whole eggs, and beef liver, contain this nutrient naturally. And some breakfast cereals as well as dairy products may have Vitamin D added, but you would have to eat them almost every day to maintain adequate levels. Typically a silent disease, most people have no symptoms although some may experience pain in the bones, joints and muscles as well as fatigue and or muscle weakness. A blood test is needed for accurate diagnosis. What if I am at risk for deficiency? Dietary supplements can help prevent deficiencies. The recommended daily allowance is 600 IU for children and adults up to age 70. Seniors are more likely to develop vitamin D deficiency, so they need at least 800 IU per day. Vitamin D3 has been shown to be the preferred choice for supplementation and should be taken with a meal containing fat as it needs fat to be absorbed by the body. One word of caution; while you cannot get excessive Vitamin D from sun exposure- your body simply stops producing more – there is an upper limit as to how much Vitamin D a person can safely consume. 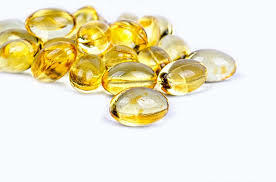 Taking too much supplemental vitamin D over time, may cause abnormally high blood calcium levels, which leads to upset stomach, kidney stones, bone pain, tiredness, fatigue, excessive thirst, and muscle weakness. The Institute of Medicine sets the upper tolerable limit at 4000 IU per day. Vitamin D is a vital nutrient for young and old alike but this nutrient is particularly beneficial for seniors. Because there is a direct correlation between severe Vitamin D deficiency and muscle weakness, having adequate Vitamin D can play a role in fall prevention. Vitamin D promotes the absorption of calcium which is critical for strong bones. Without it, bone becomes thin and brittle putting you at risk for osteoporosis, increased incidence of falls and fractures. Older adults are more likely to have Vitamin D levels that are too low. And studies show decreased performance in tests of memory, attention and reasoning compared to adults with adequate Vitamin D levels. 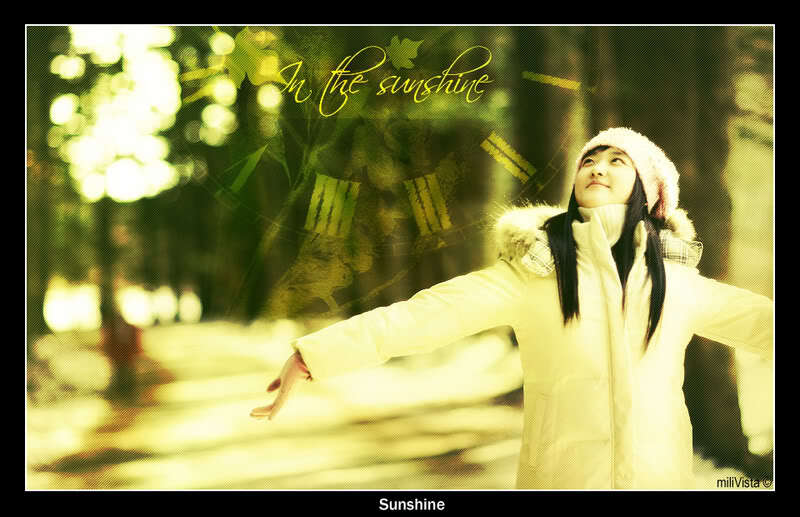 Vitamin D deficiency is also associated with an 8-14% increase in depression. Maintaining optimal Vitamin D levels through a balanced diet and adequate supplementation can help prevent these problems. Besides taking vitamin D, there are many other things you can do to slow down aging and keep your bones strong. Contact 2BFit for more information on how to enjoy optimal health, regardless of your age or circumstances! If this information was helpful to you I would love to hear your thoughts. Feel free to comment below. Do you know of someone who might enjoy this article please share. Not just for bones, Surprising benefits of Vitamin D.